Berlin, Chicago, Kolkata – three modern cities, whose soundscapes are as different as they are similar. Historically and musically, all three cities bear witness to changing worlds, above all the diversity and multiculturalism that led to the rapid growth of urban centers from the Enlightenment to the present. 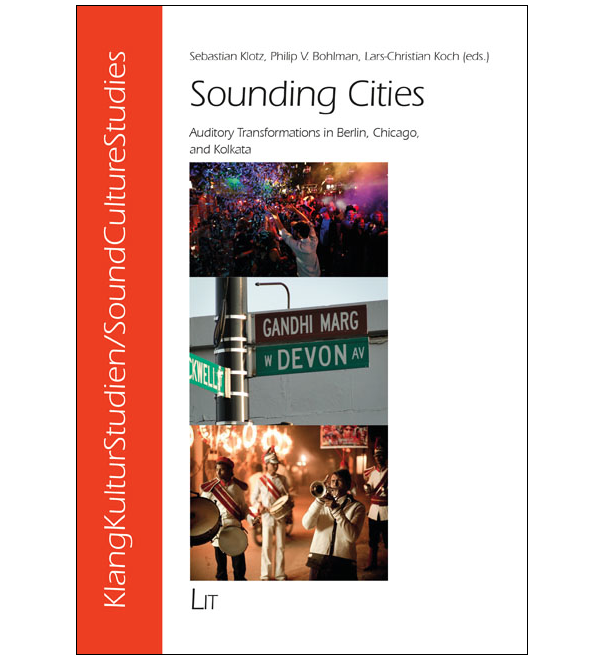 It is this sound world of musical difference, which modernity subjected to auditory transformation, that is the subject of Sounding Cities. The chapters in this book draw the reader to the life of the city itself, to its streets and stages, transforming how we listen to the modern world.